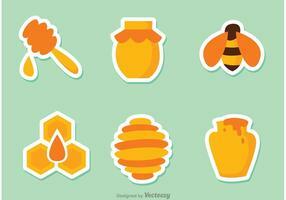 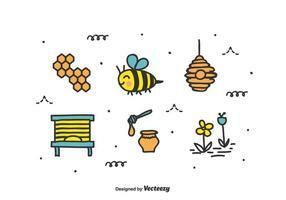 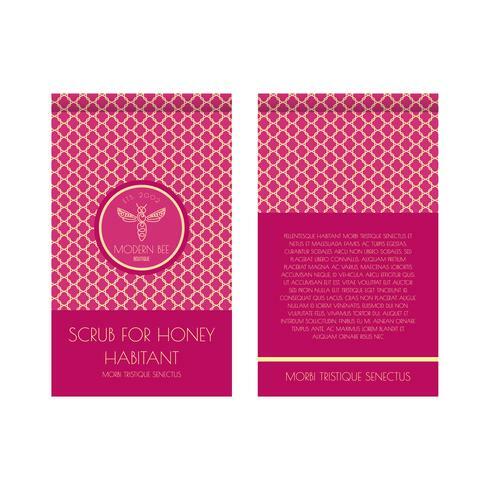 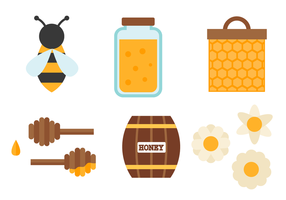 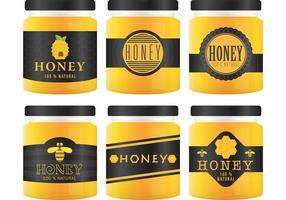 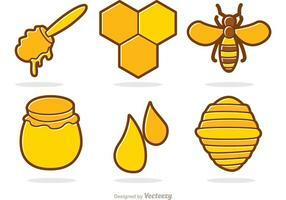 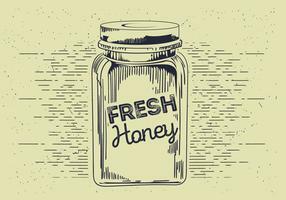 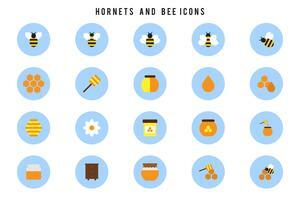 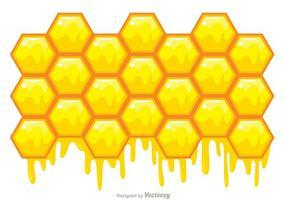 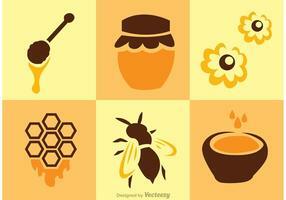 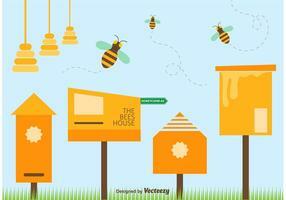 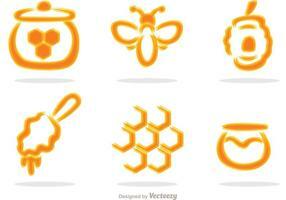 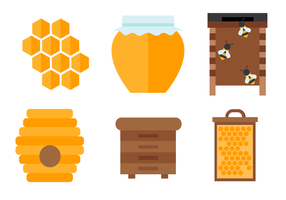 Zip package vector template for honey scrub. 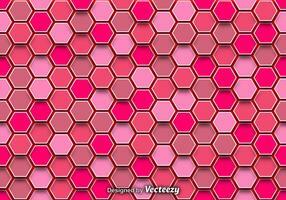 Luxurious design with gold and pink. 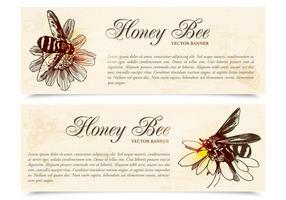 Label with the logo of a flying bee. 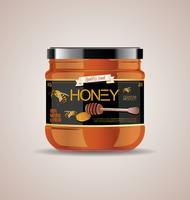 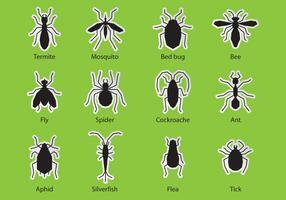 For eco products of beekeeping, cosmetics, medicine. 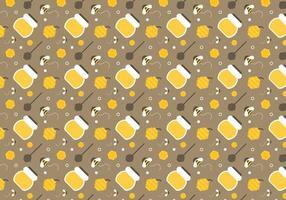 In a linear style.